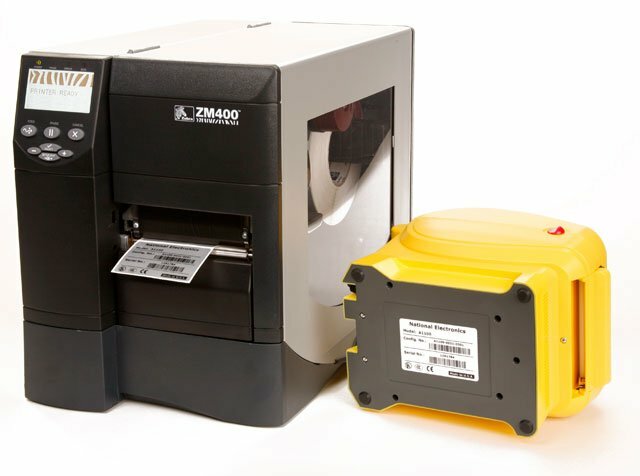 Zebra ZM400 - Thermal transfer Industrial Printer (203 dpi, USB, Parallel, And Serial Interfaces, 4" max print width, 8MB Flash, 16MB DRAM. Includes US Power cord. Cables sold separately. See accessories.). 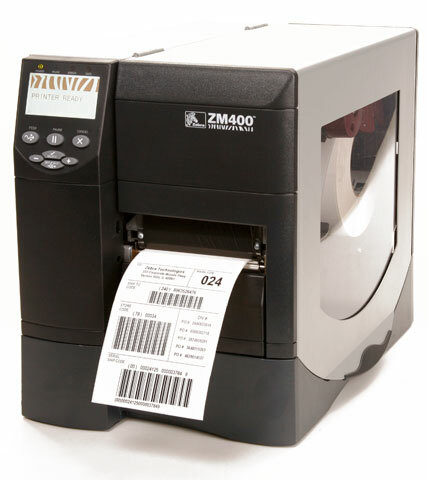 This is the TAA compliant version of this product for government purchasers. Please Call for more information. 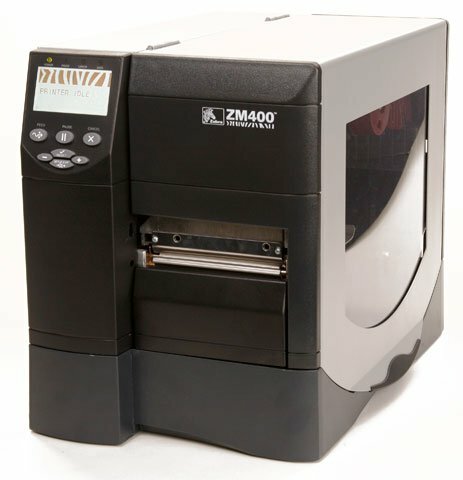 The Zebra ZM4GA-2001-0000T is also known as ZM4GA-2001-0000T	or ZM4GA20010000T	.